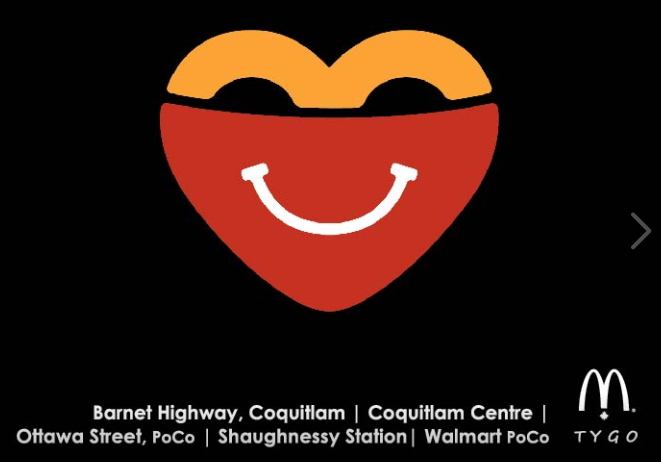 Give back on McHappy Day this May 8th, one dollar from every Big Mac®, Happy Meal® and McCafe® beverage sold at the following McDonald’s locations will be donated to local charities, including Eagle Ridge Hospital Foundation. TELUS LivingWell Companion is a personal emergency response service providing 24/7 support with the push of a button, fall detection capabilities, two way integrated speakers and GPS tracking that provides peace of mind for the user and loved ones. Professional installation, no upfront fees and no term contract. The LivingWell Companion offers stress free independent living all-day, anywhere with the assurance of safety and security. For more info go to our website. 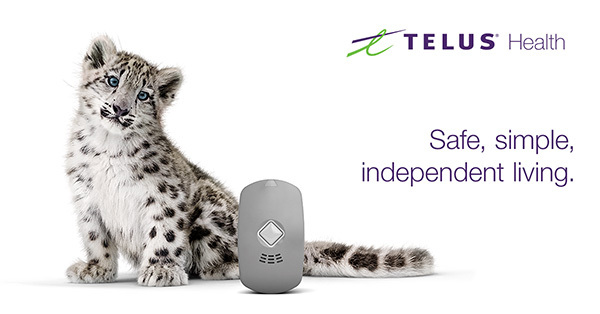 TELUS is offering an exclusive discount to all Eagle Ridge Hospital Foundation Supporters. Please email Livingwell@telus.com or call 1-844-432-3405 to redeem the promotion pricing! 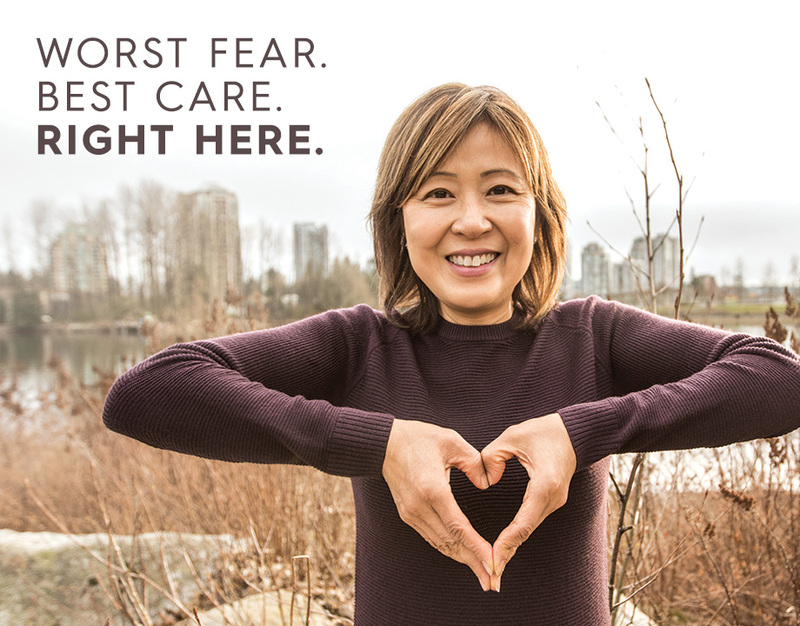 We donate $250 to the ERH Foundation when you show your Fraser Health Employee card once you’ve made a deal, at no cost to you! 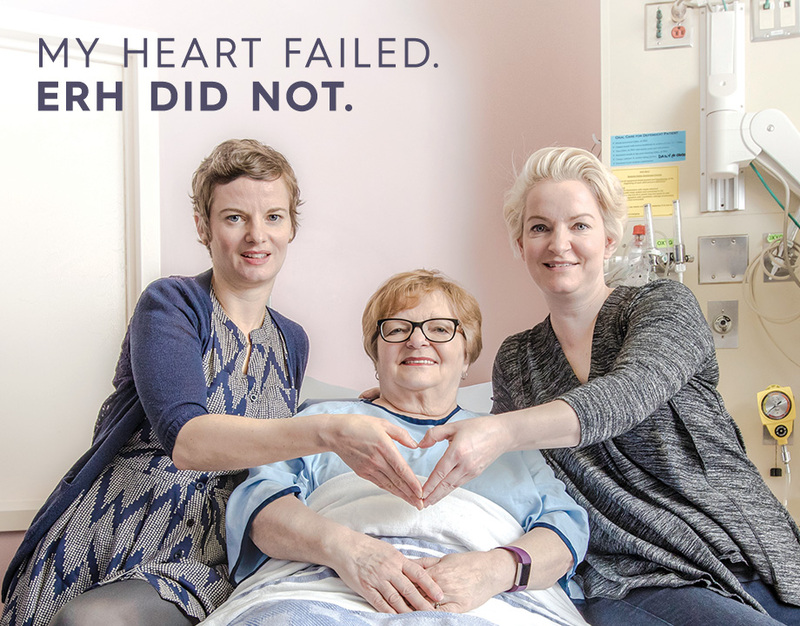 When you donate your extra Aeroplan Miles to Eagle Ridge Hospital Foundation, you will! 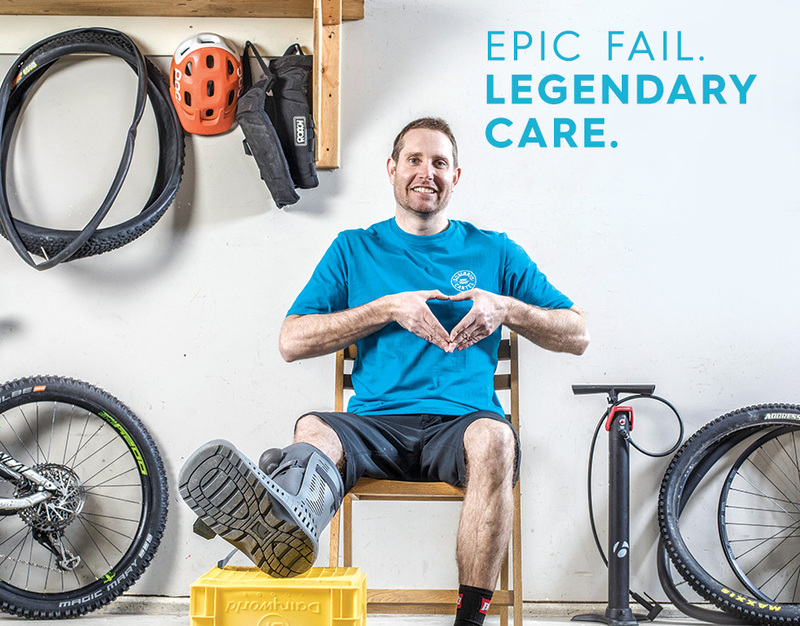 The miles you give are #TheExtraMile we need to enhance signature fundraising events to benefit Eagle Ridge Hospital.